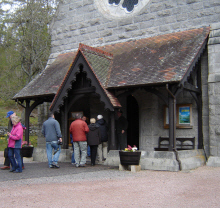 About our Parish: The Parish of Braemar and Crathie is one of the largest, highest and most remote in Scotland. It is set in the magnificent Cairngorms National Park, more or less equidistant from Aberdeen, Inverness and Perth, and on any given day the number of visitors to the area may exceed the resident population. Formally linked in 1979, and happily united in 2005, a warm welcome awaits returning friends and first-time travellers at both of our church buildings. 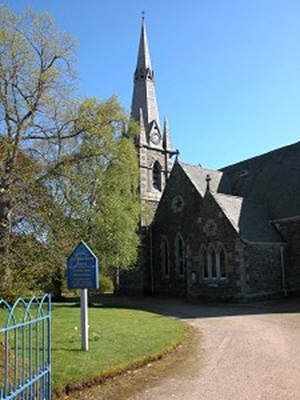 Since 1979 Crathie Kirk has been linked with the Church in neighbouring Braemar. The combined Parish covers over 180.000 acres set in some of the most spectacular scenery to be found in the North East of Scotland. Crathie Kirk is part of the Church of Scotland, the Church established in Scotland by Act of Parliament with the responsibility for the spiritual welfare of the people of Scotland. It dates from the Reformation in 1560 and gradually evolved a system of Presbyterian Government which was written into the Act of Union in 1707. Under this system there is a hierarchy of Church Courts rather than a hierarchy of Bishops. In a Parish there is a Kirk Session consisting of the Minister and the ruling Elders who are appointed from the members of the congregation. This body is responsable for the spiritual oversight of the parish. 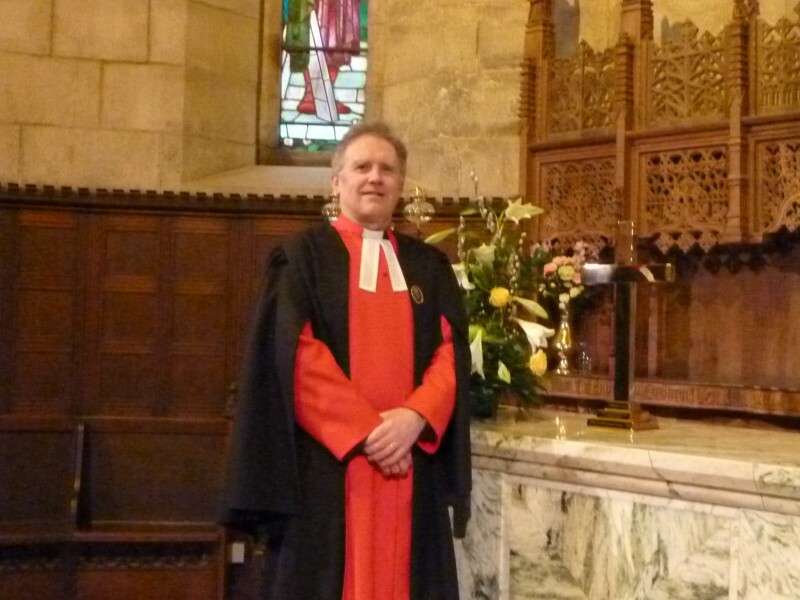 A group of parishes, each represented by the Minister and an Elder forms a Presbytery and the supreme court is the General Assembly which meets once a year in Edinburgh. Legends tell of two Celtic missionaries who came to Deeside. The earliest was St. Colm who probably came from the Church founded by St. Ninian in Withorn in the 6th Century. He was followed in the 8thCentury by St. Monire who is said to have baptised converts to Christianity in a pool of the River Dee near Balmoral Castle, still called Polmanire.